Ransom Spirits was founded by Tad Seestedt in 1997 and in 2008, the distillery moved to its current home on a forty-acre farm in Sheridan, Oregon. While Seestedt distills a variety of spirits, his Old Tom Gin is probably his most successful and widely distributed product. Henry DuYore's was first released in 2012 and has a mash bill of 56% Corn, 31% Rye and 13% malted barley. The whiskey was made using a hand-hammered, direct-fired French alembic pot still. Henry DuYore was aged a minimum of four years in new American oak bourbon barrels, with some percentage finished in French oak barrels. I am using the past tense here because Seestedt recently told me that he doesn't plan to keep making this bourbon. However, he told me that he still has a few barrels of it quietly maturing which he will eventually release as a special extra-aged edition. When I organized a blind tasting of bourbons under $50 Henry DuYore was the only craft spirit in the group and the only bourbon not from Kentucky. 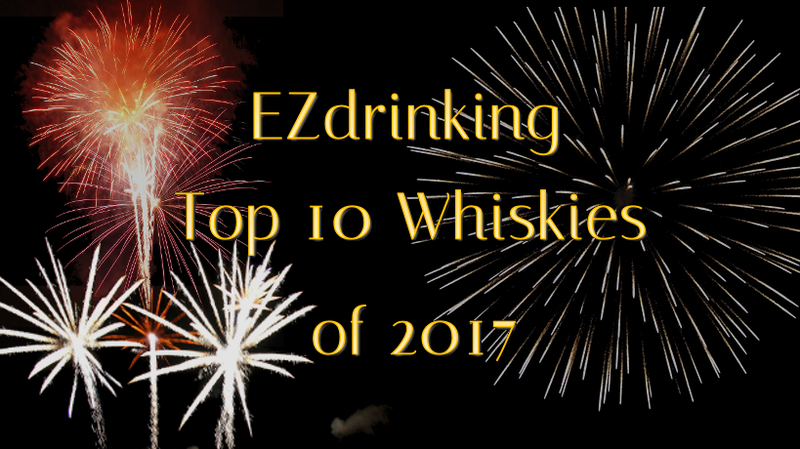 Despite being the odd man out Henry DuYore got a lot of positive marks and it was was the second highest ranked bourbon among all of the tasters. So why didn't it catch on? While I don't know for certain, I suspect there are a couple of reasons. First, it ain't your pappy's Kentucky bourbon. In the last few years the conversation about bourbon has largely been dominated by those coming out of Kentucky. This makes some sense since 96% of all bourbon is made in the Bluegrass State. And, even though not all Kentucky bourbon's taste alike their version of a high rye mash bill is something around 20% +/- not 31%. Nor are any of the Kentucky bourbons made using a direct fire alembic still. All this to say, Henry DuYore is a bourbon, and it doesn't taste like anything coming out of Kentucky. While this isn't a bad thing, I suspect that those who bought and drank Seestedt's bourbon, didn't exactly get what they were expecting even thought he bourbon in the bottle is very good. The second reason I think Henry DuYore might not have caught on with drinkers is its label. One of the strongest marketing tools whiskey makers use to sell their products are stories and often those stories or some portion of them are on the label. The Henry DuYore label is an odd mixture. The central image is of a faceless man, presumably from Virginia, the label says the spirit is distilled by Joad Spirits not Ransom and the side text starts off by telling the reader that the person who made the whiskey isn't named Henry DuYore. The story this label weaves is of a faceless man with a fake name is selling you bourbon by a distillery you've never heard of before. This combined with a non traditional tasting bourbon profile might partially explain why Henry DuYore failed to find an audience. Nose: The nose is very pleasant with strong notes of vanilla, leather and oak undergirded by aromas of malt and caramel. Palate: On the palate the flavors are complex and well balanced. The bourbon is both sweet and earthy with a subtle spice kick on the back of the tongue from the rye. The oak character has a slightly resinous quality to it which evokes an image of being in a slightly damp coastal forest. Finish: After swallowing the whiskey, the spice slowly tapers into a long and light finish of caramel, vanilla and tobacco. Conclusion: Henry DuYore's Straight Bourbon Whiskey is a a very lovely spirit whose flavor falls outside the mold of Kentucky Bourbon. 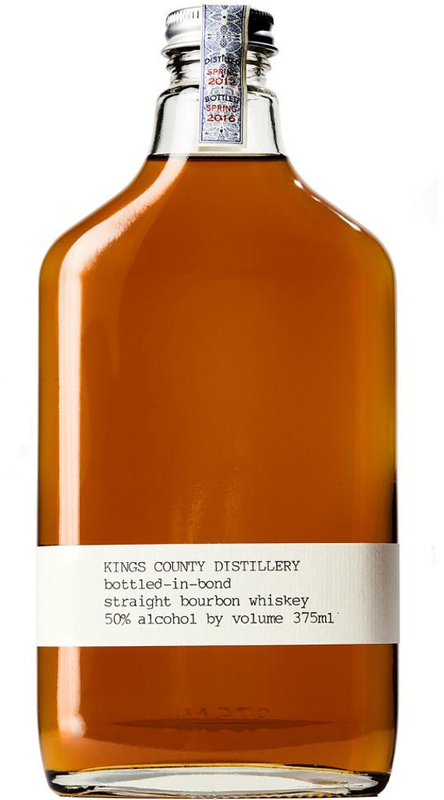 This bourbon is well balanced, nuanced and slowly evolves both in the glass and on the palate. It's a shame that this bourbon isn't being made any more however, those lucky enough to find a bottle can drink a glass of America history that is a mighty fine bourbon.